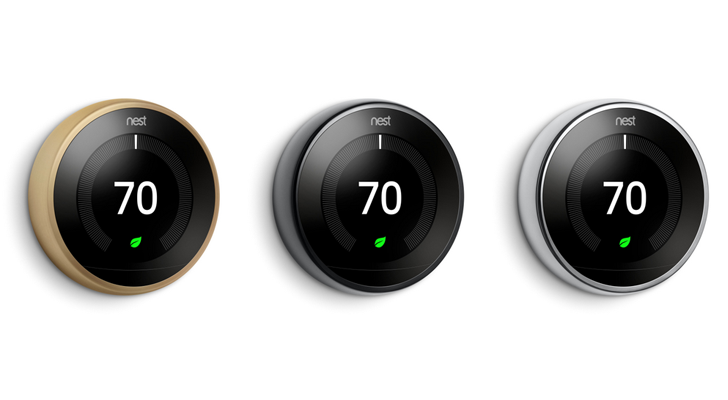 The third-generation Nest Thermostat, officially called the 'Learning Thermostat', has been around since 2015. If you weren't a massive fan of the existing styles, Google announced today that three new finishes will be available - Mirror Black, Brass, and Polished Steel (seen above). The new finishes will be sold alongside the existing Nest Thermostat color options - Black, Copper, Stainless Steel, and White. "There are now seven color options to choose from in total, Google said in a blog post, "so you can find the one that matches your personal style best."